Rice is the most-loved staple food across cultures. The popularity of this grain in different regions gives us a variety of ways to enjoy it with every dish being unique and delicious. So I decided to do a series of recipes with Rice bringing you creative, fun and delicious ways to make this everyday staple a little more exciting. 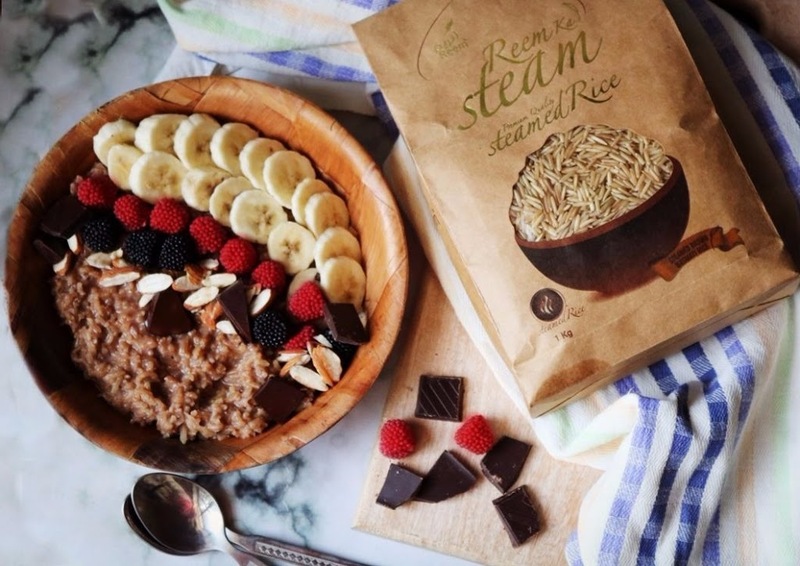 Starting-off with a breakfast bowl and this ain’t your regular breakfast bowl, it is a bowl of Creamy Brown Rice Porridge with Dark Chocolate and fruit. There is something really comforting about a bowl of rice topped with your favorite gravy, meat, veggies or fruit. All items in a bowl sound so good and tastes even better. 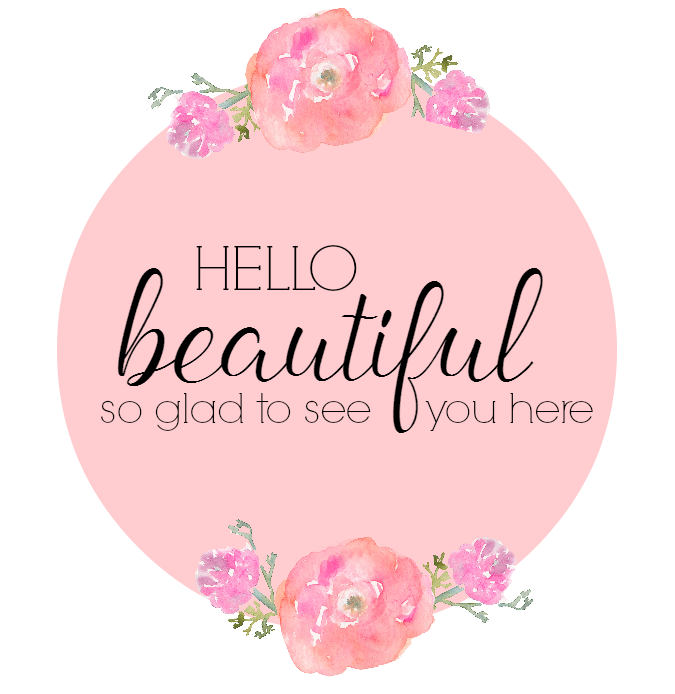 It’s equally pleasing to look at. 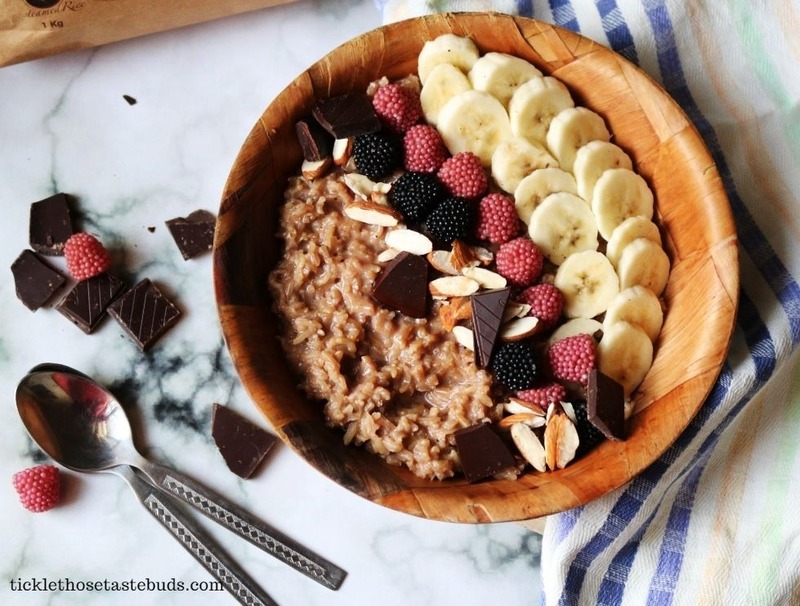 Just like this bowl of Creamy Brown Rice Porridge with dark chocolate, it looks so good and tastes amazing. Brown rice, a darling grain for the health conscious doesn’t have to be boring and basic and when chocolate is involved, it just gets delicious! This breakfast bowl is really simple to make with only 5 ingredients and is packed with nutrients, flavors and energy to give you the perfect boost to start your morning. I tried Reem ka Steam RiceBrown Rice for this recipe and I was pretty much impressed with the quality of grains. I cooked the brown rice for the first time and they came out perfect and tasted good too unlike all the stories and experience I’ve had heard of that brown rice don’t taste that good and all. 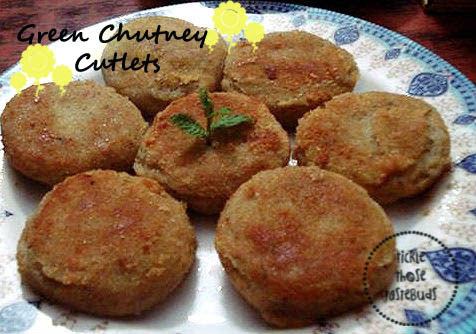 These one’s were easy to cook and tasted good too. For my clean-eating days I am now using Reem ka Steam Brown Rice and am pretty satisfied. I’ve found the best alternative to satisfy my rice cravings. Satisfying rice cravings with something else can be hard but having brown rice as a nutritional alternative makes it easier. Specially when it’s packed with proteins, fiber, magnesium and other health benefits! Starting the day with this? I can’t think of a better way. 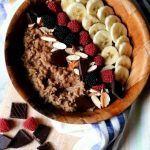 Also, along with the nutrients from the Creamy Brown Rice, this breakfast bowl gets the sweetness from maple syrup and is also rich with antioxidants from the cocoa powder. Topped with fresh fruit and chocolate square, this breakfast bowl is breakfast deliciousness! 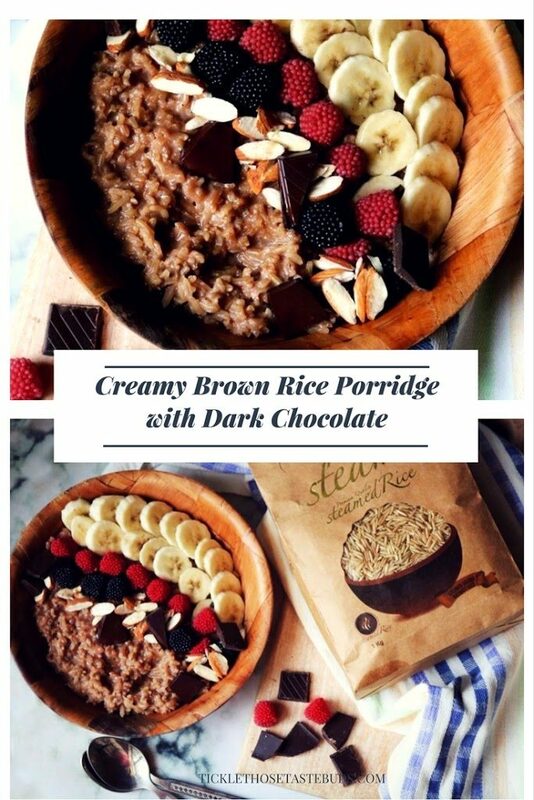 Bring out those fancy bowls and fill ’em up with this yummy and creamy Brown Rice porridge with Dark Chocolate. 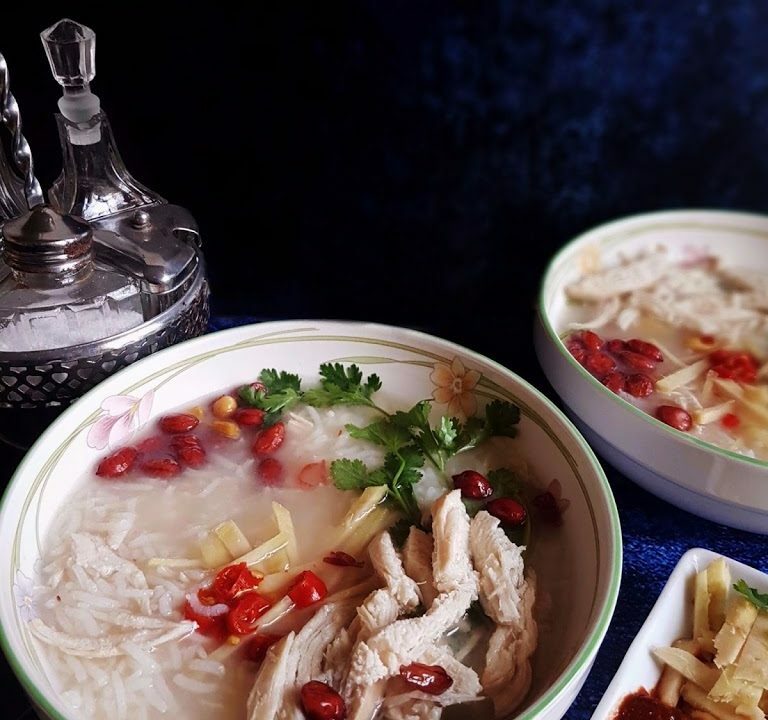 Start your day with delicious bowl of creamy brown rice porridge. A healthy and tasty breakfast that’s chocolaty, not too sweet, warm and filling. In a large sauce pan combine cooked Reem ka Steam Brown Rice and milk and bring to a boil. Reduce heat and simmer uncovered for about 20 minutes. Stirring frequently, until rice is soft and creamy. Remove the pan from heat and add cocoa powder, honey and vanilla extract (optional). Stir to combine. Taste check and adjust flavors as needed. Add more milk if you prefer thinner texture. 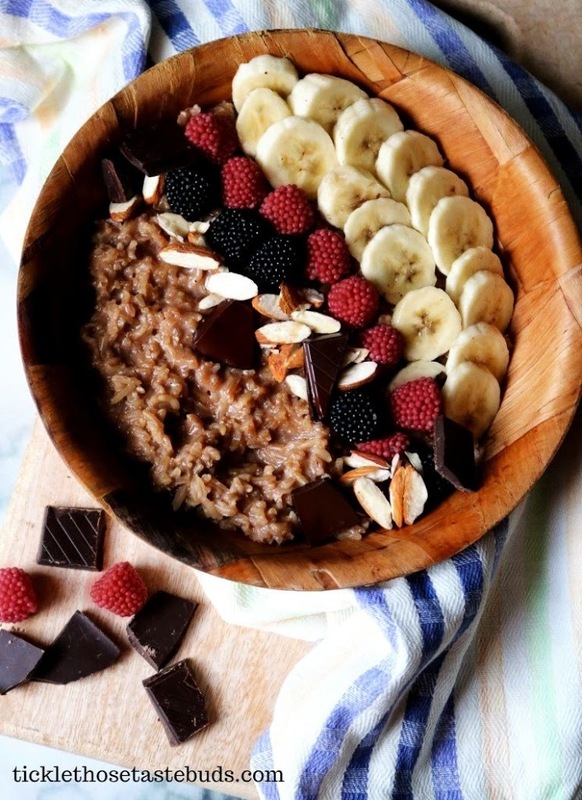 Serve the bowl of creamy rice porridge with dark chocolate, mixed berries, sliced banana and slivered almond. If you make this recipe, snap a picture and tag @ticklethosetastebuds on Instagram and hashtag it #TTTBRecipes – We love to see your creations on Instagram and Facebook! This looks so good. I never thought about having rice as a breakfast food. I think we will be trying this. I have a picky eater who doesn't tend to eat breakfast but he loves rice and fruit. I can honestly say I've never had porridge. If I were to try it, this recipe would be my first one. I love this as a breakfast food and I like rice anytime. I never tried it with chocolate so I will make this when I get a chance one morning. 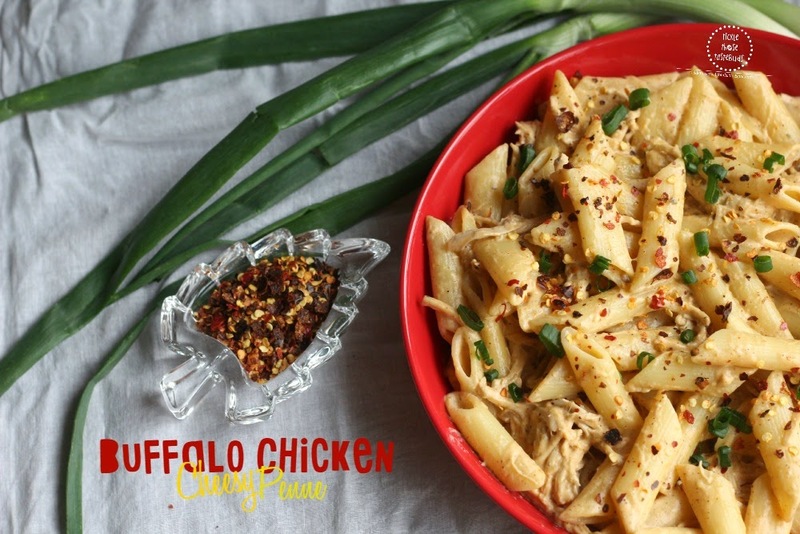 This looks delicious and is such a great way to use all of the brown rice that I have in my pantry. Love how easy it looks. This rice porridge looks delicious, I might try it out with some strawberries. This looks delish! I try to make bowls like this and they're never this pretty! What a warm and healthy way to start your day. I love a good hearty and warm breakfast to get me going in the morning. I have never tired brown rice porridge before but this looks so amazing! I have never had this before but it looks like a great recipe to add to our breakfast routine. The fruit topping is perfect! YUMMY! A few months ago when I was at a resort in the Caribbean, they offered rice for breakfast and I've been looking for breakfast rice recipes ever since. This is the perfect balance of healthy and delicious. I had never heard of having Rice for breakfast but this honestly sounds so good. It isn’t that hard to make me want chocolate and berries. This looks amazing. I would love to make this for my kids for breakfast.